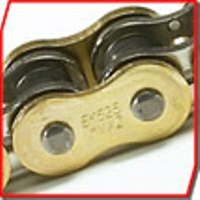 CNC machined 6061-T6 aluminum suspension links for raising the rear of 2008-2014 KLR650. 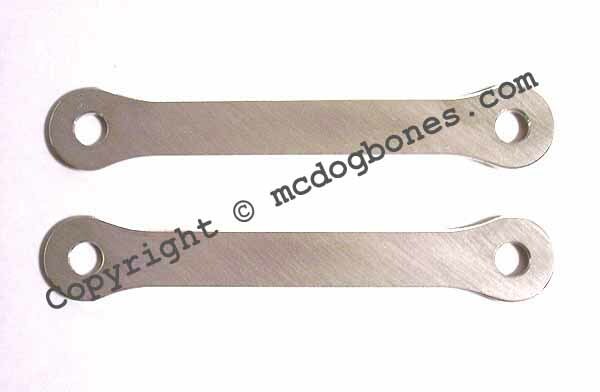 Whether you want to jack up the rear for better handling, more ground clearance, or to compensate for heavy bags, these dog bones offer plenty of strength at a good price. Available in +1" (2.5cm), +1/2" (1.3cm) and stock length.